The STRaND-1 team have released a new version of the Excel Spreadsheet for the STRaND-1 Telemetry which is now updated with switch details. 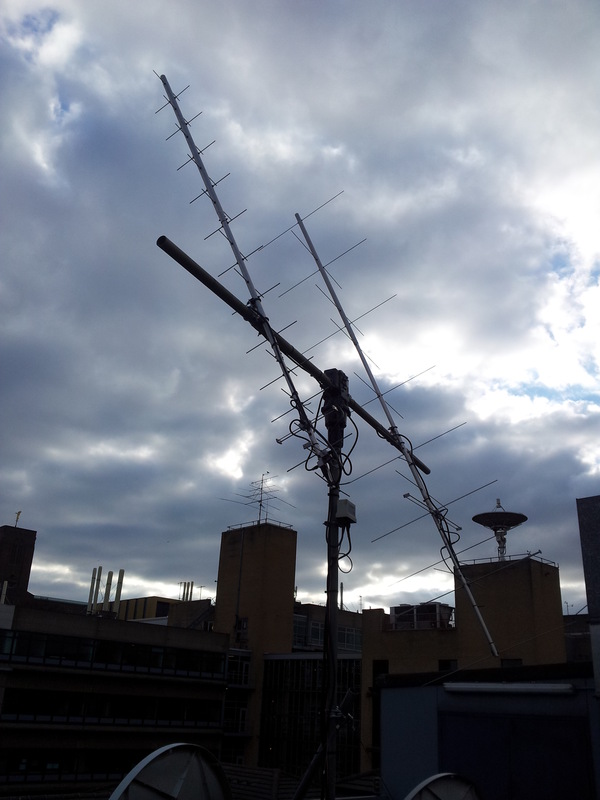 Surrey Space Centre report that the STRAND-1 satellite is healthy and in the coming weeks they hope to be able to switch-on the Google Nexus One smartphone carried by the CubeSat. The first UK CubeSat, STRaND-1, was launched on Monday, February 25 at 1231 UT on the PSLV-C20 rocket from the Indian Space Research Organisation (ISRO) Satish Dhawan space centre. Deployment from the launch vehicle into a 785 km orbit took place about 20 minutes later. Signals from STRaND-1 were received by Nader Omer ST2NH in Sudan at 1555 UT and by the Surrey Space Centre on Monday evening. 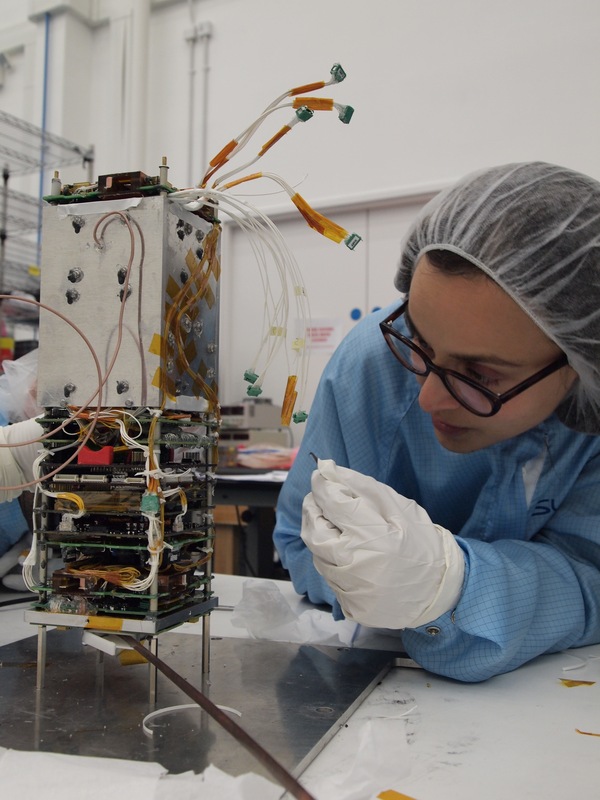 STRaND stands for Surrey Training, Research and Nanosatellite Demonstration and the programme is intended to be a long-term arrangement between the space company SSTL and academic researchers at the Surrey Space Centre (SSC), with STRaND-1 the first of a long line of STRaND nanosatellites. The SSTL employees and SSC researchers involved with the STRaND programme are all volunteers. It is a condition of the programme that volunteers from SSTL and SSC use their own, free time for STRaND activities (such as lunches and breaks). The project has no budget for staff so is entirely dependent on volunteers. The innovative STRaND-1 CubeSat was built and tested in just three months. It will demonstrate the feasibility of using cheap smartphone electronics to control a spacecraft. STRaND-1 carries an amateur radio AX.25 packet radio downlink on 437.568 MHz using 9k6 bps FSK modulated data HDLC frame, NRZI encoding. The telemetry format is available here. Watch the videos in the STRaND-1 video archive.